Welcome to Days Inn Easton hotel. 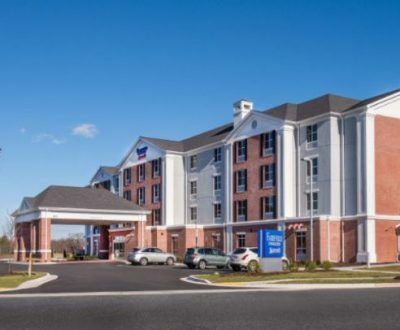 Our pet-friendly hotel near the Chesapeake Bay Maritime Museum blends great value with all the comforts of home. 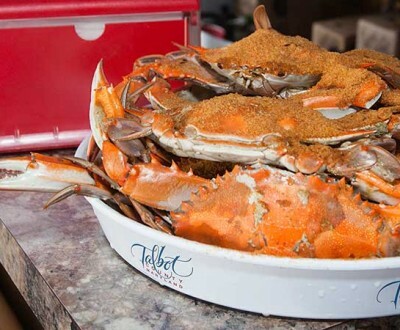 Discover the quiet side of Maryland’s Eastern Shore and escape the hustle and bustle of a beach vacation! Sunrises and sunsets, miles of pristine shoreline, sophisticated small town charm and family friendly fun. 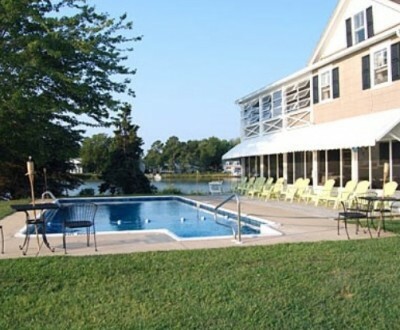 With an Eastern Shore Vacation, you can enjoy it all from the comfort of your very own private Chesapeake Bay waterfront retreat. 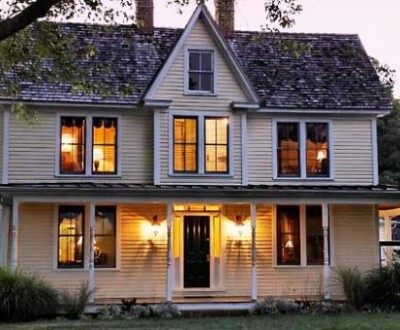 Here, where the pace is peaceful and nature abounds, you can experience simple pleasures with family and friends. 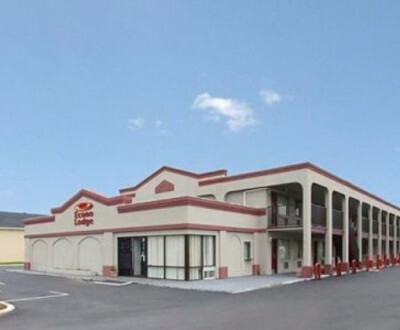 Located in Easton, Econo Lodge Easton is convenient to Academy Art Museum and Avalon Theatre. This motel is within the vicinity of River House Golf and Hog Neck Golf Course. 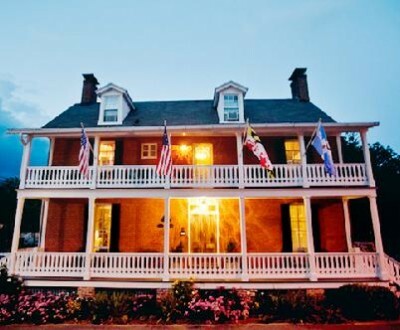 Nestled in a scenic village near Chesapeake Bay, our bed and breakfast consists of three charming 19th-century homes that capture the essence of a luxurious and comfortable getaway for discerning travelers. A very comfortable B&B Inn on the outskirts of town – quiet, peaceful with lovely swimming pool, hot tub and gardens on 8 acres of land. Enjoy our full breakfast then take one of our new Breezer 8-speed touring bikes to explore the area. 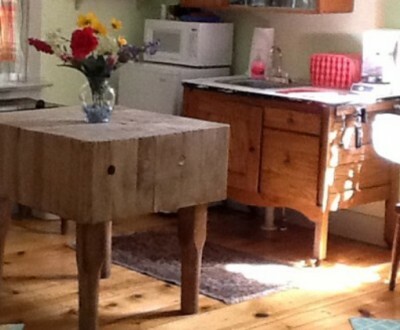 We have recently upgraded to 40″ flat screen TV’s in the bedrooms and garden room. GRANDVIEW is situated on a 5 1/4-acre point of land which was known as Pleasure Point around the turn of the 20th century. 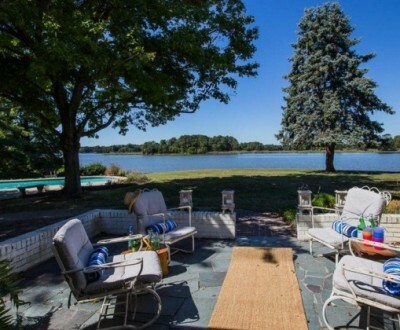 Originally part of the adjoining 1,000 acre DuPont estate, Grandview has over 1,300 feet of waterfront and a magnificent view of Ball’s Creek and Broad Creek. 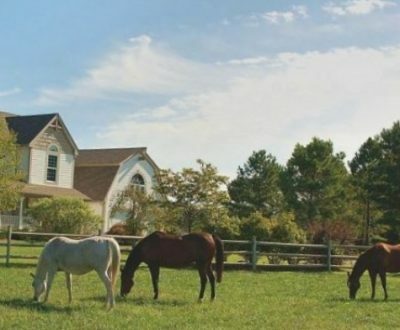 A beautiful waterfront horse farm estate is a true slice of heaven. This five star beautifully landscaped, estate has five bedrooms (sleeps 10) and waterfront pool. Activities include but not limited to a game room, pool table, bikes, ping pong table, kayaking, boating and more.